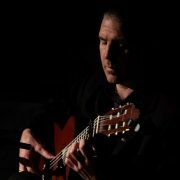 I am a flamenco guitarist based in London playing passionate Spanish & flamenco guitar for weddings, themed events, parties, drinks receptions, gallery openings & restaurants. 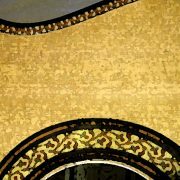 I have a wide & varied repertoire of solo guitar music and aim to create vibrant musical experiences tailored to suit the needs of each event or client. I take great pride in my performances and have over 20 years of experience in live music & production at some of the UK’s top venues including Goodwood House, The Royal Garden Hotel, Leeds Castle, The Dorchester Hotel, Landmark London, The Ideal Home Show, The Elgar Room @ RAH, The Chelsea Arts Club, The Purcell Room & London’s iconic Library Club. I approach all enquiries & bookings with a professional, enthusiastic attitude & a positive commitment to clear event co-ordination & communication. My journey into flamenco began in 1992 in Andalusia where I lived for 7 years and had the chance to study with some of the modern masters of flamenco guitar – Gerado Nuñez, Manolo Sanlucar, Carlos Heredia & Diego Amaya. 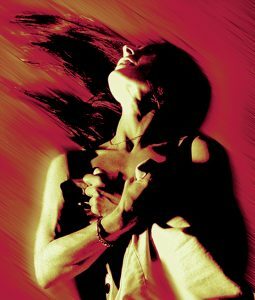 I am now based in London and continue to work as musical director of dance company Flamenco Express. As a composer/producer I have written and recorded scores for film, TV, contemporary dance and theatre including work with Granada TV, Channel 4 Films, The Young Vic, Cirque du Soleil, and the Royal Shakespeare Company. For a quote, availability or any more information please contact me..